Web statistical data was not getting collected from Google Analytics on our Magento eCommerce installation. How to Remove the Blogger NavBar? 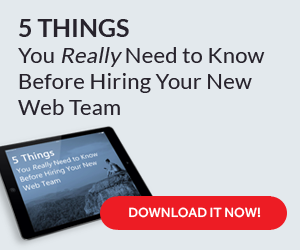 Learn how to remove the Blogger NavBar from your website blog. MJS Web Solutions, not only designs websites from the ground up, we also can convert an existing design to SEO friendly HTML code. If you're having trouble getting IE6 to use two classes for one element, add another class with a hyphen. 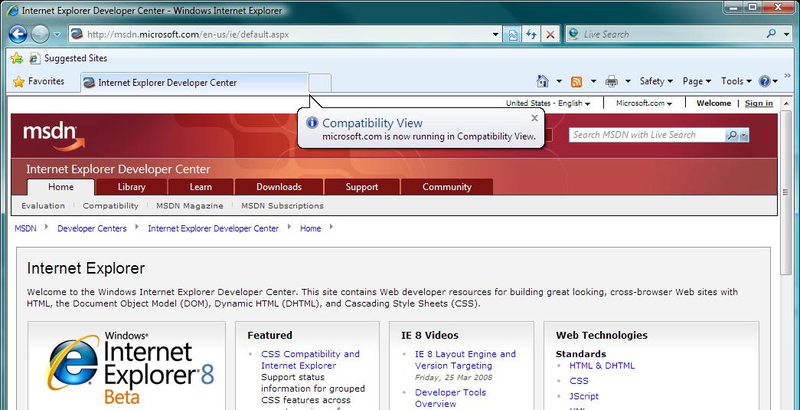 Fix your website CSS code in IE8 (Internet Explorer 8) by Emulating IE7 using Compatibility Mode. Creating branded emails in Microsoft Outlook is easy.